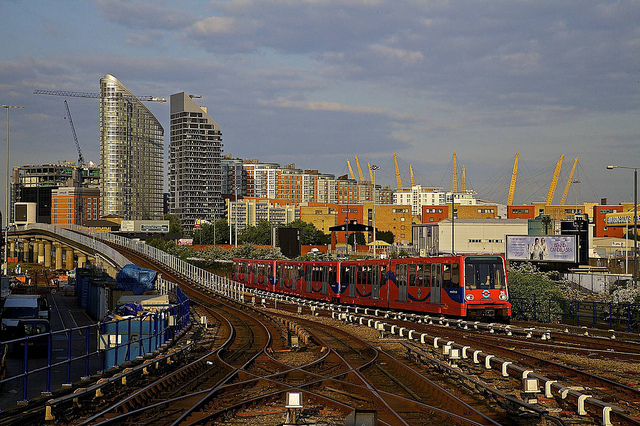 Image by David Hardman in the Londonist Flickr pool. Two-year old injured in Walthamstow during a racially motivated attack. Central government puts a bit of money forward for Crossrail 2 study. London's population reaches 8.3 million. Fallout over Met spying on Lawrence family continues. Call for greater transparency at City Hall. Haringey council blocks access to payday loan companies from its network, across libraries and community centres. Record visits to British Museum.